A world-renowned string quartet made up of Peter Mitchell (Christopher Walken – Batman Returns), Daniel Lerner (Mark Ivanir – 360), Robert Gelbart (Philip Seymour Hoffman – The Master) and his wife Juliette (Catherine Keener – Please Give) struggle to cope when one of the group has to take a forced retirement due to illness. As tensions grow and relationships crack, the quartet faces their biggest challenge yet. A Late Quartet is a wonderful movie that oozes quality from every pore. From the cinematography to the soundtrack, A Late Quartet is masterful and beautiful drama dressed up with amazing performances and a relatable and bittersweet story that challenges careers, friendships, love and death. As mentioned before, the cast of A Late Quartet is nothing short of outstanding. 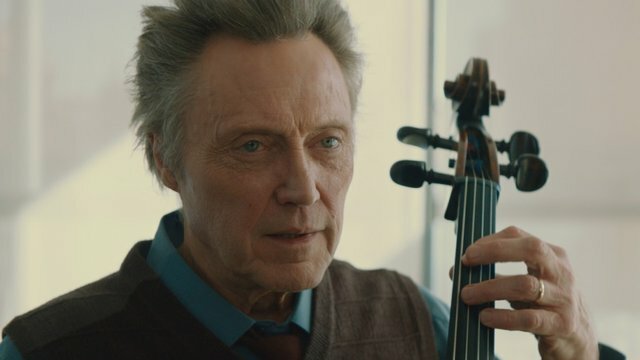 Christopher Walken steals the film (like he frequently does) but this time in a quiet and reflective role that showcases an acting talent at the top of his craft. 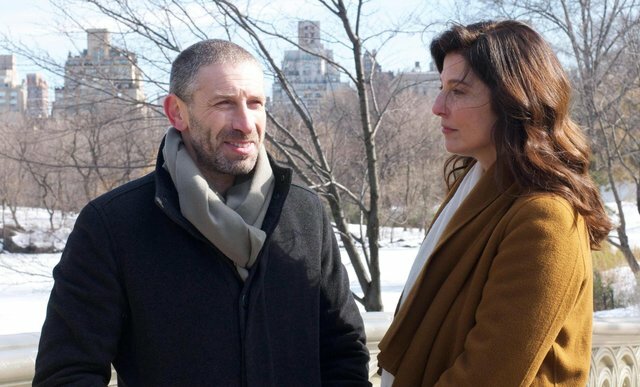 He also shares a wonderful chemistry with his co-stars, especially Catherine Keener who handles the emotional demands of her character with poise and tact. Philip Seymour Hoffman carries a lot of the film with a light and delicate touch, masking some infidelities that will ultimately change the quartet forever. Mark Ivanir, so often the bad guy in movies, finally gets an opportunity to show us how good an actor he is. 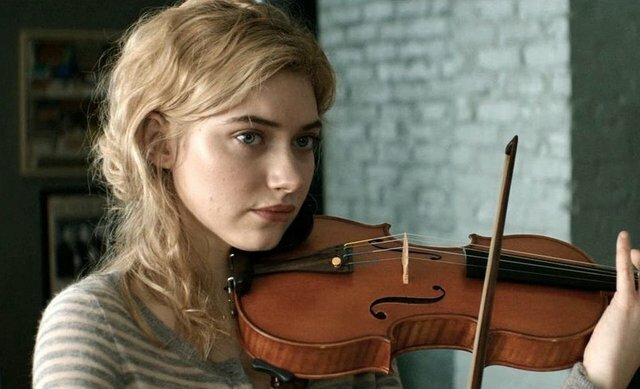 His teacher/student relationship with Imogen Poot’s character is also expertly handled. The dynamic of the quartet is masterfully handled by co-writer and director Yaron Zilberman. Their professionalism and dedication to the cause is easily sold but there are a few supporting roles that also add a weight and energy to the film, making this a true ensemble piece (much like the music the quartet performs). Imogen Poots is fast becoming the IT girl of her generation and the beautiful actress adds a wonderful dynamic to the story. Clueless favourite Wallace Shawn also hands in quality support along with Madhur Jaffrey as a physician helping Peter Mitchell through his condition. New York, so often overused in film, somehow finds a new look in A Late Quartet. Even familiar locations take on a new persona and compliment the delicate tones of the movie. From Central Park to the beautiful interiors of the studios and houses that the quartet practices in, A Late Quartet has a sleek and warm feel in every frame. Coupled with the amazing performances, this gives the story a depth and comfort that’s beautiful to see onscreen. A Late Quartet is a delightful and bittersweet drama full of raw emotion and superlative performances. With an impressive ensemble all delivering their A-game, A Late Quartet comes out as one of the year’s best films and one that will strike a personal chord with you. This is not to be missed.